All images by Matthieu Bühler. Used with Creative Commons permission. 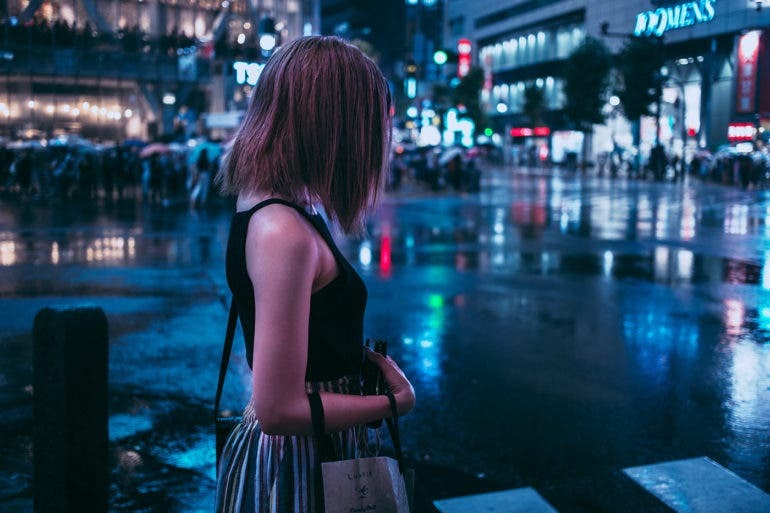 I’ve said it before and I’ll say it again: Japan is a paradise for photographers. 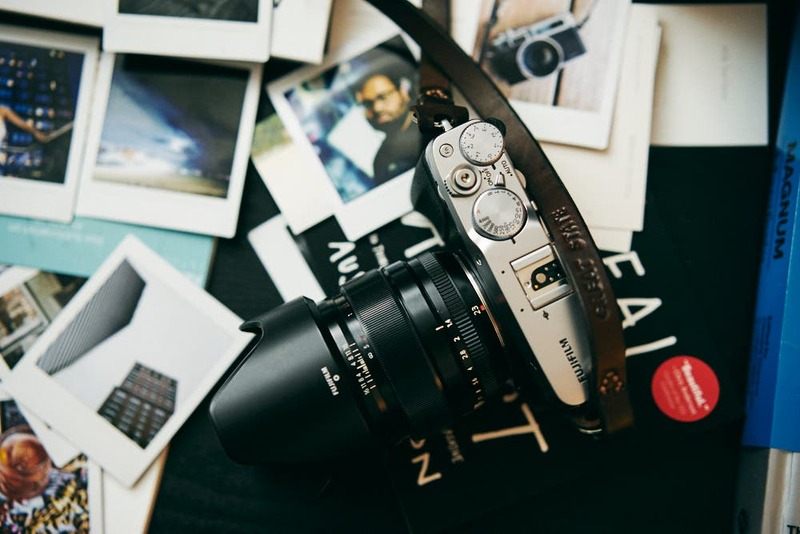 It’s not just because of the latest and greatest in photography gear, however. 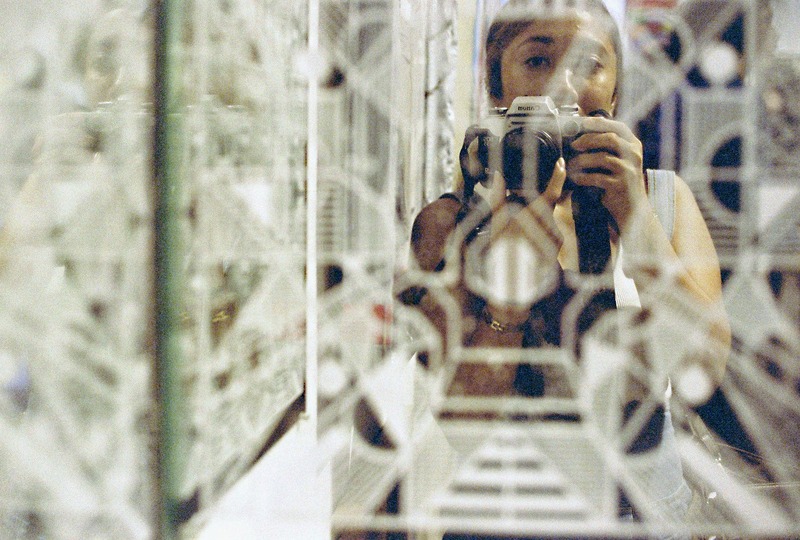 Its cities are full of character that make them distinct, memorable, and certainly picture-perfect. 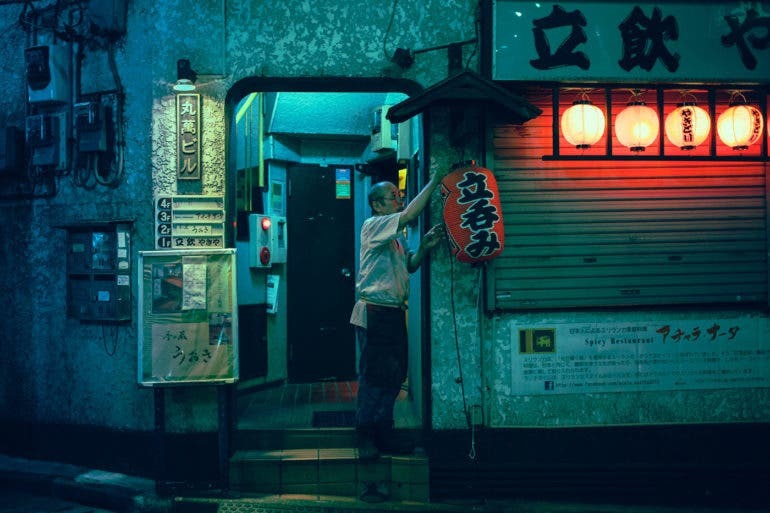 Tokyo-based graphic designer and photographer Matthieu Bühler shows us how the capital alone makes for a dreamy street photography location in his beautiful set called Neon Dreams. When we hear of the Japanese capital, we immediately think of the hustle and bustle in the city. We envision the busy streets teeming with people making their way somewhere in haste. 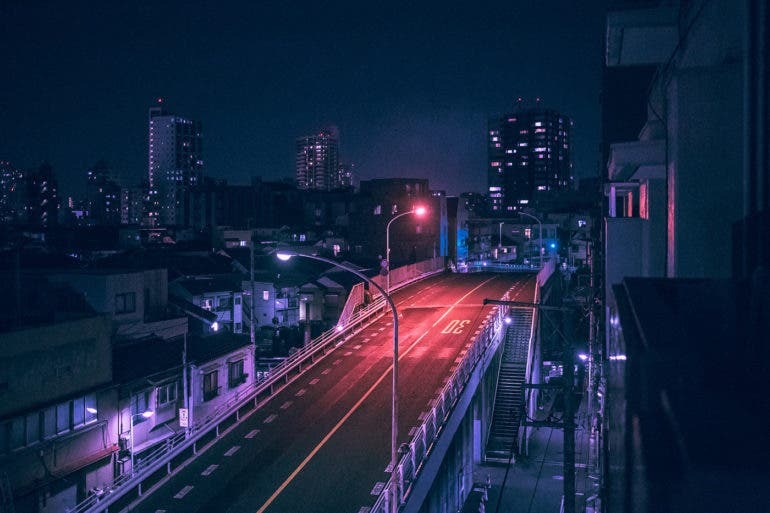 Neon Dreams, however, gives us a more relaxed picture of the usually frenetic Tokyo. 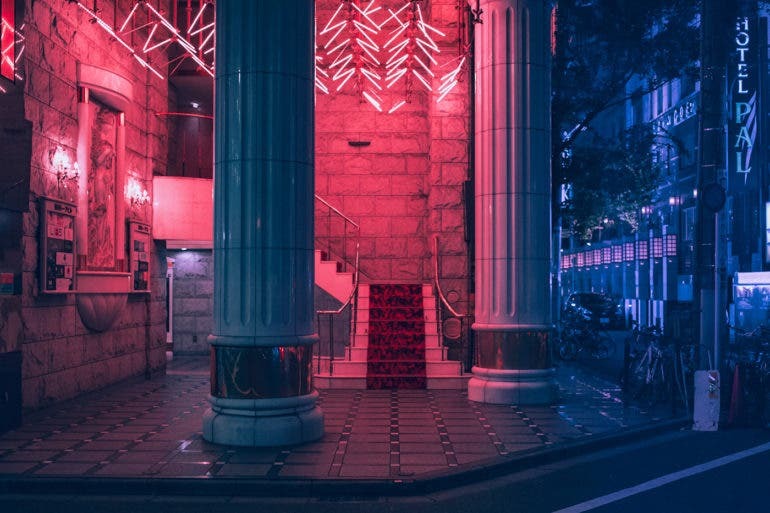 With the help of the moody glow of the city’s colorful neon lights, Matthieu captures glimpses of the city that has no doubt been inspiring many artists, photographers, filmmakers, and other creatives. 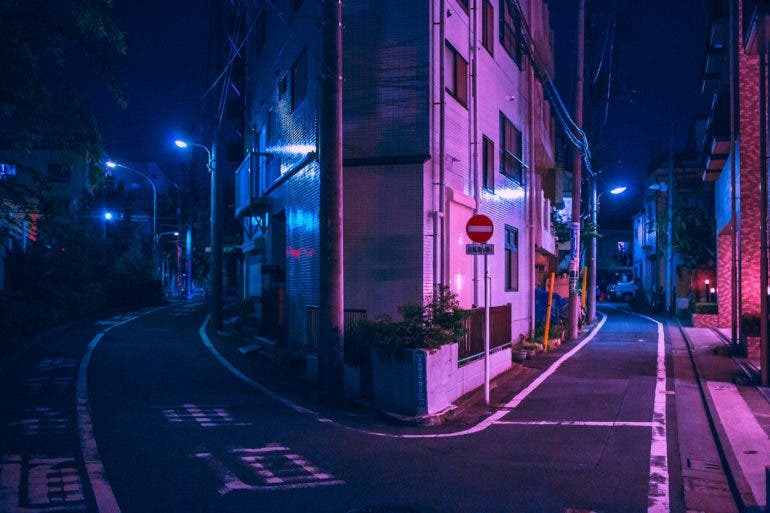 In some of the photos, the empty streets and quiet corners may hint of a more laid-back side of Tokyo that Matthieu captured at night. 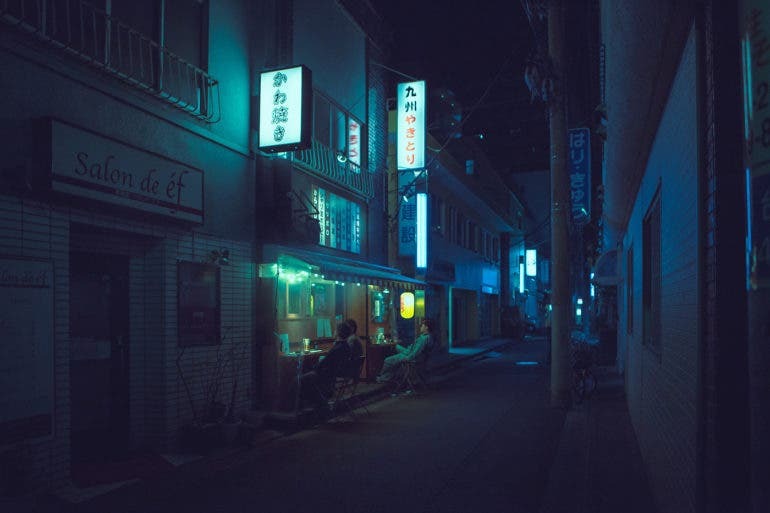 But the vibe is also very much like Mike Broyer’s After Hours in Hamburg, which makes me think that he also wanted to photograph the vibrant after glow of the city’s frenetic energy. While there’s certainly some color editing involved in the entire set, I think it’s safe to say Matthieu did great with making the moody glow stand out. 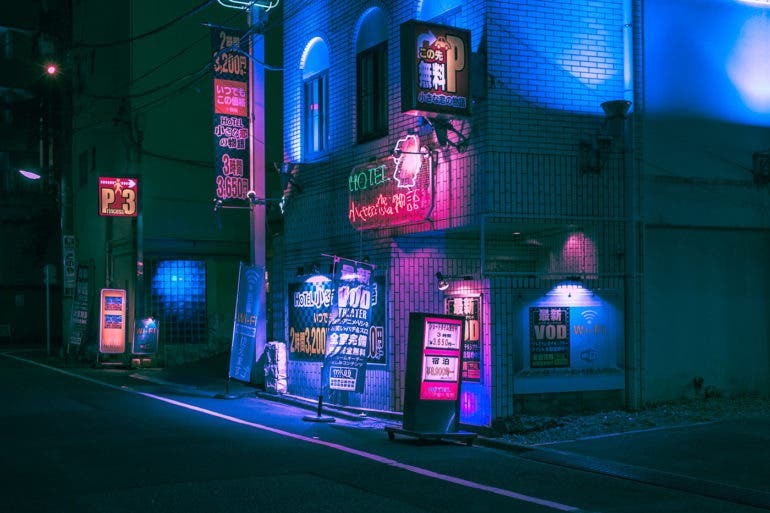 Neon Dreams is definitely one of those bodies of work taken in Tokyo that make you want to fly there and get your own snapshots of the iconic city. 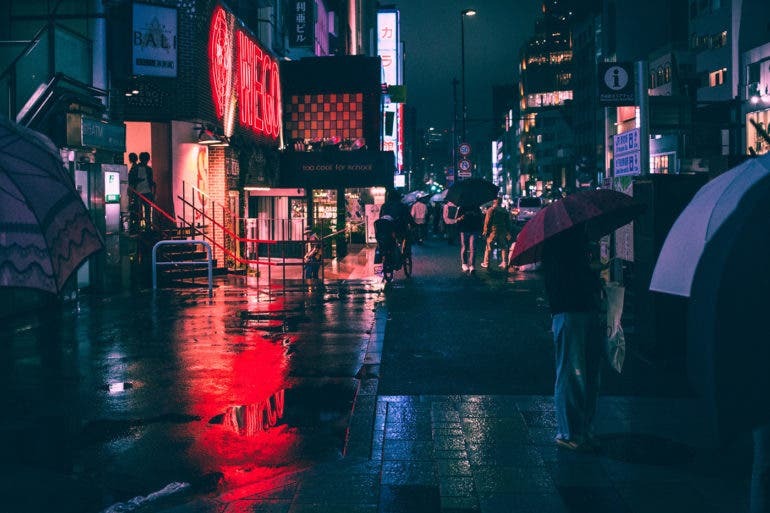 Sure, Tokyo looks just as fascinating with a different persona when photographed in black and white. But after seeing the city bathed in colorful neon lights in this set, it’s difficult to resist getting shots that are just as vibrant. If you liked this set by Matthieu Bühler, don’t forget to check out his other works on his website and Behance portfolio.